And the big winner is..... George!! 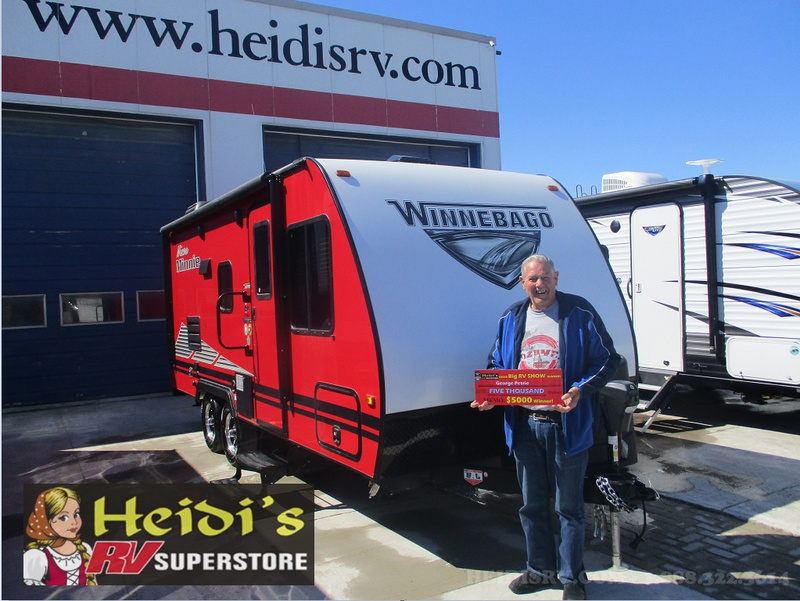 Congratulations to George - he purchased a brand new Winnebago from us during the Big RV Show in Toronto this past month and ended up the show's Grand Prize winner of $5,000.